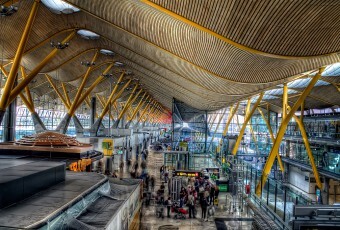 The bonus applied to the passengers connecting flights affects to all the Spanish airports, including the Canary ones. This bonus will be increased gradually from the current 20%, becoming 30% in 2014, 35% in 2015 and 40% in 2016 and following. This bonus has nothing to do with the discounts, which aim to avoid seasonality, that have been approved under the same conditions for the Canaries, the Balearics, Ceuta and Melilla. 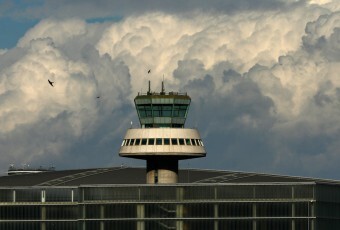 As you may remember, the Spanish law states that an airport is affected by seasonality if it has at least 60% of its traffic in one season only. 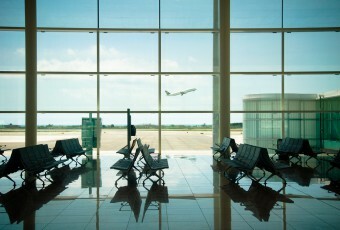 This condition is met mainly by the Balearic airports only. 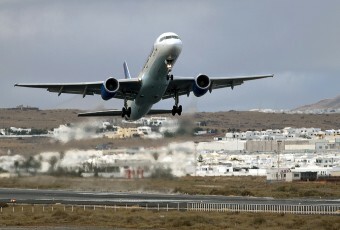 Apart from the above, the Canary airports have other measures which have been taken by the Ministry through Aena, not only to promote the tourism in the Canaries, but to improve its connectivity between the islands and with the Mainland as well. 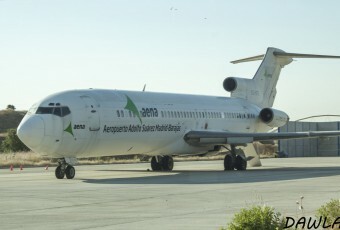 In order to promote tourism in the Canaries Aena started to apply a bonus on valley days in 2012. 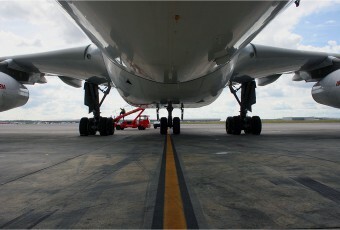 This bonus reduces both landing and passenger taxes by 50%. It only applies to the Canary airports. 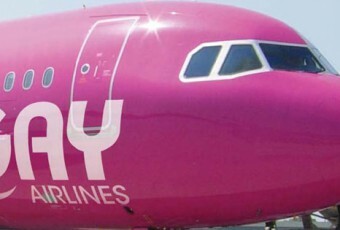 On the other hand, in order to improve the connectivity, the Canary airports have a bonus of 15% for flights with the mainland and another of 70% for interisland flights. Moreover, in 2013 a new subvention for new routes was approved. Subject to certain conditions, it reduces the passenger and security taxes by 50% during the first year and by 25% during the second. 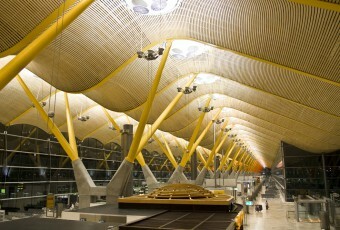 This subvention applies to all airports in the Aena’s net.